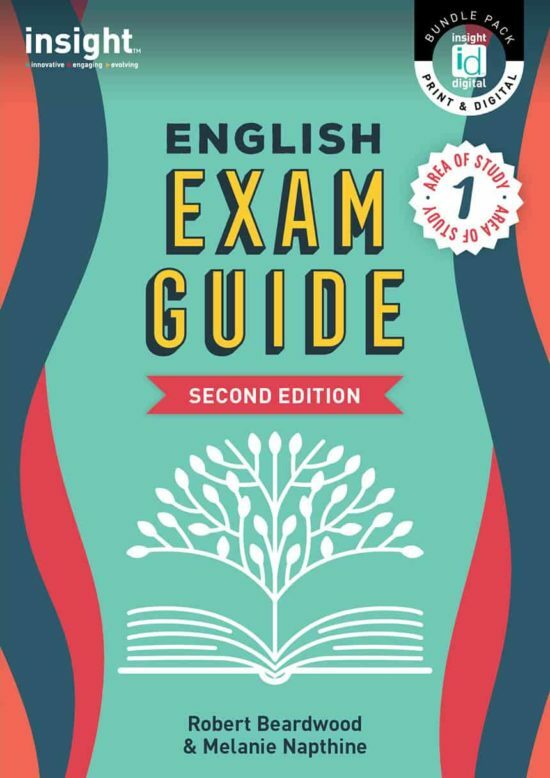 Insight’s Literature Exam Guide is a comprehensive resource for the VCE Literature exam. 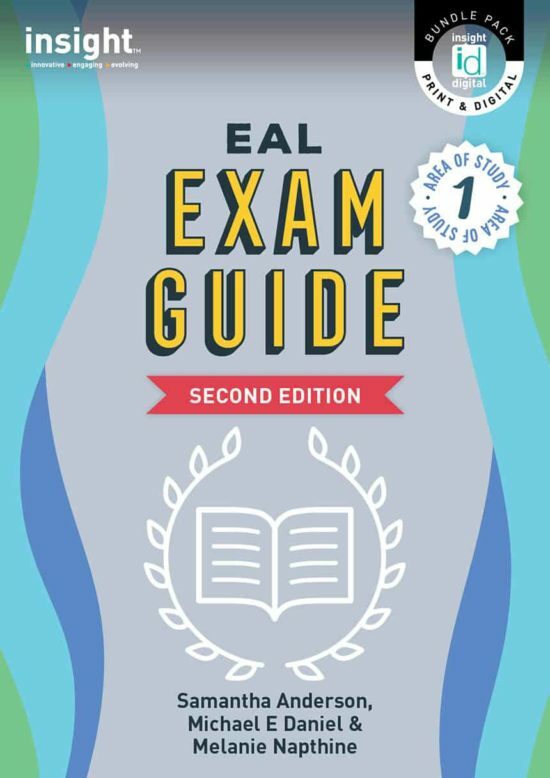 It explains the requirements of each section, unpacks the criteria and includes sample paragraphs and complete responses using popular texts. 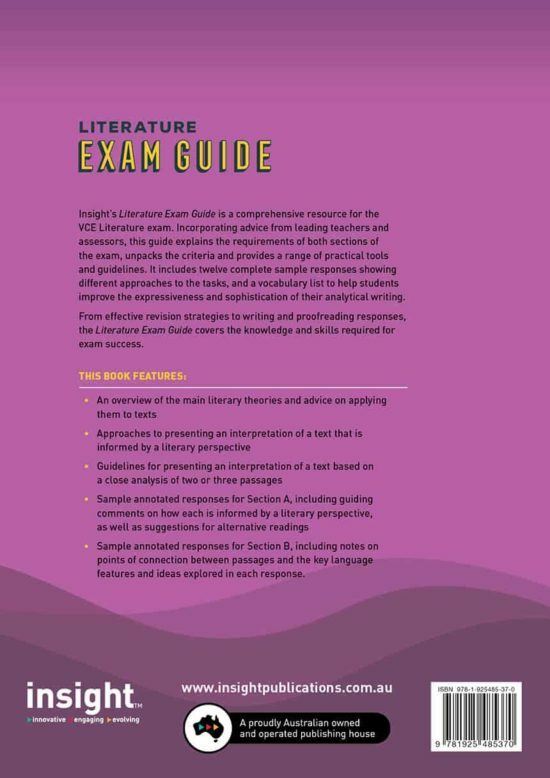 For Section A – Literary perspectives, the Literature Exam Guide provides strategies for presenting an interpretation of a text that is informed by a particular literary perspective. Ways of reading a text using different perspectives are discussed and modelled, with a strong focus on theoretical perspectives. 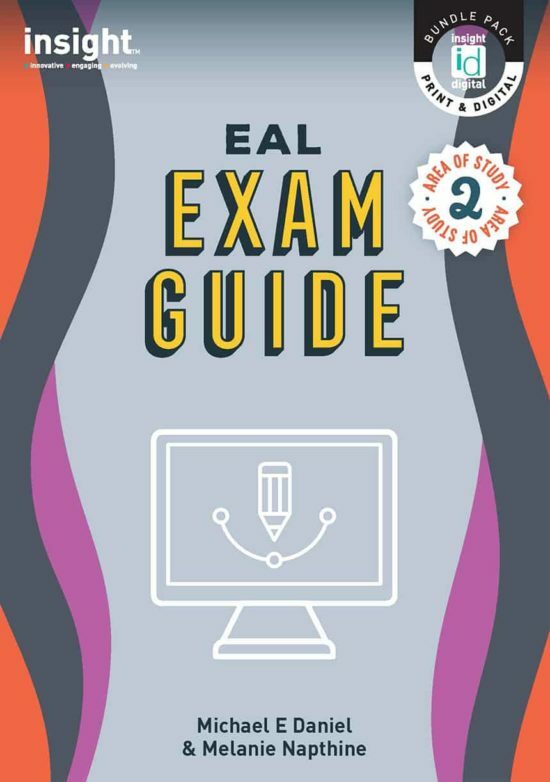 Strategies for responding to sample topics for this section are also outlined. 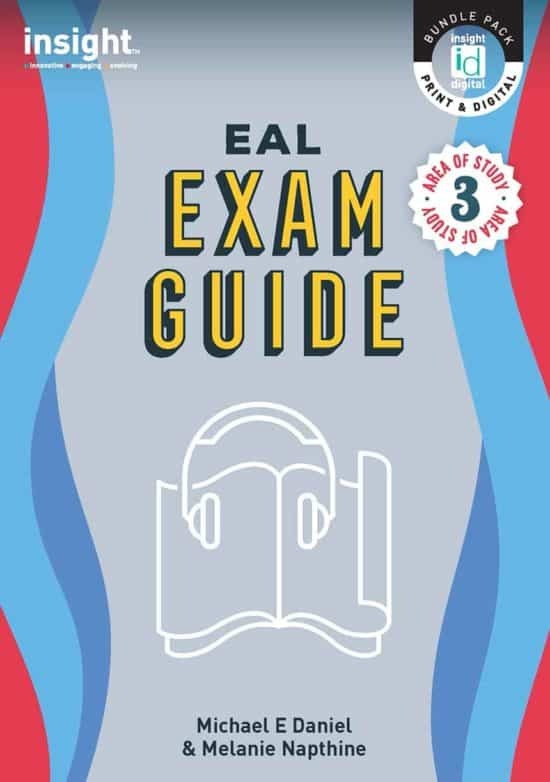 For Section B – Close analysis, the guide includes tips and guidelines for the close analysis of passages, and for presenting an interpretation of a text based on this analysis. 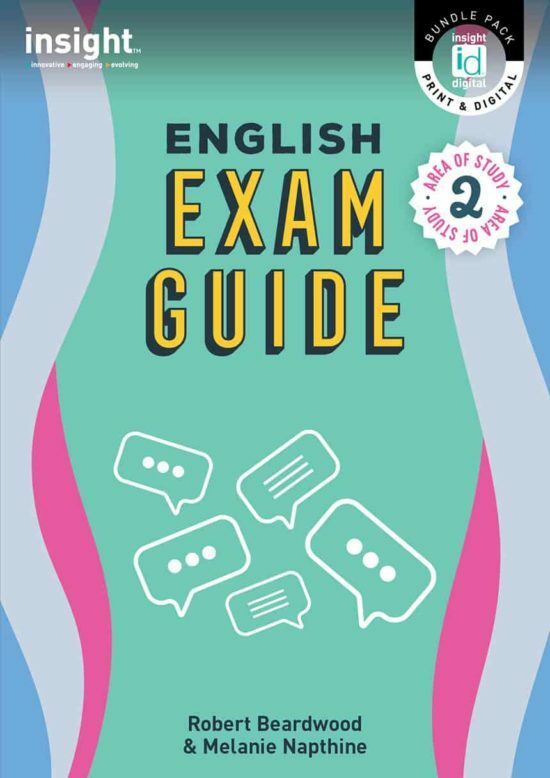 Sample responses demonstrate ways of making connections between passages and the text as a whole, and of showing an understanding of the text’s views and values. 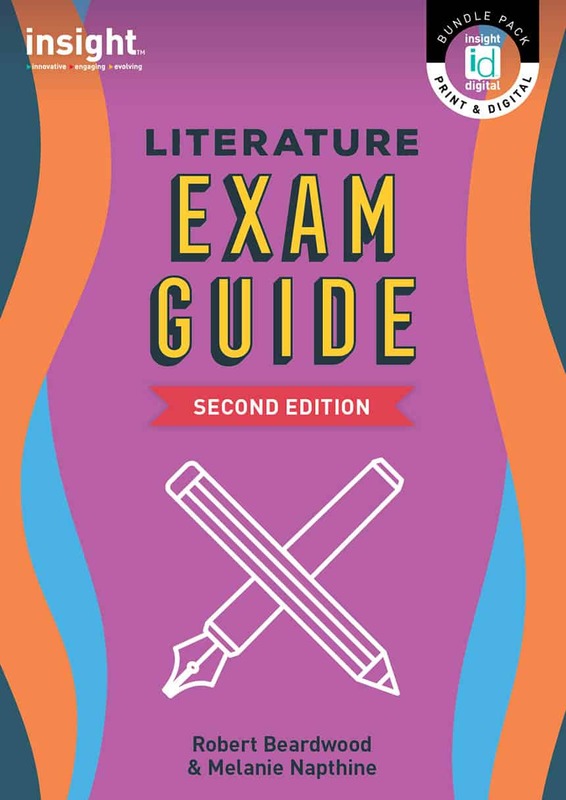 The 2nd edition of the Literature Exam Guide features updated sample responses to reflect changes to the VCE Literature Text List for 2019.